Varnish Software (http://www.varnish-software.com), the company behind the open source web accelerator Varnish Cache, announced today that it has been named a Global Hot 100 Company by The World Summit on Innovation & Entrepreneurship (THEWSIE). 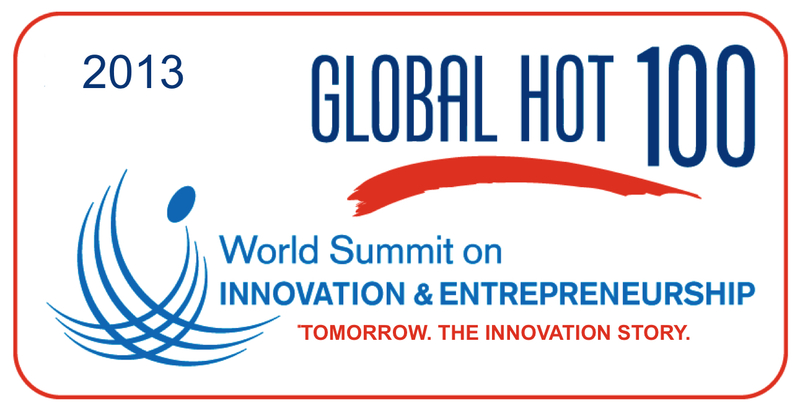 THEWSIE (http://thewsie.org/) recognizes 100 of the world’s most-innovative emerging companies. 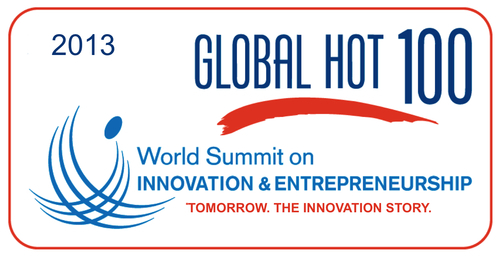 Varnish Software will be recognized for its achievement at the Summit’s event in New York October 9-11 and will take part in THEWSIE’s Global Hot 100 Innovation Showcase in the Future Pavilion, which features the businesses and next-generation solutions that are changing the world. Varnish Software delivers a comprehensive range of Enterprise products and services that will help customers further increase the performance and scalability of their websites.